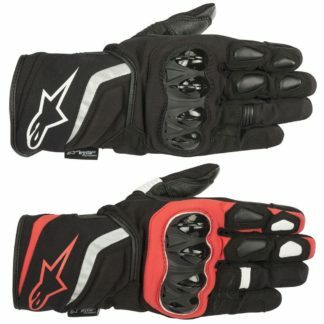 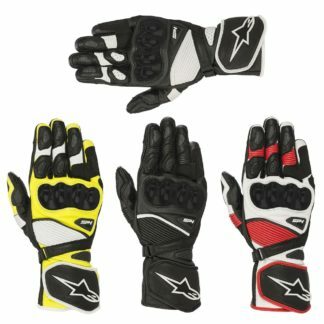 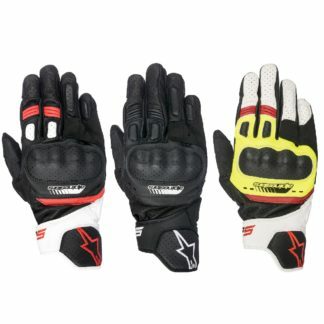 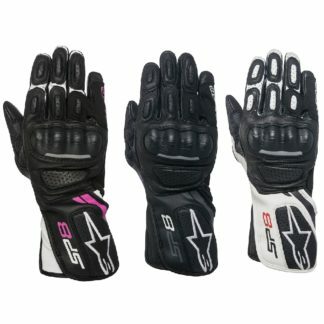 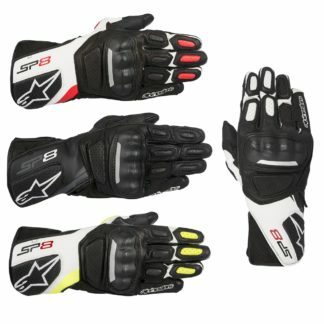 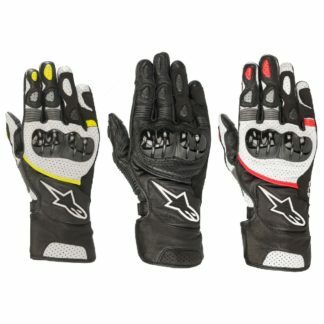 Protect your hands in comfort in a pair of sports & racing motorcycle gloves. 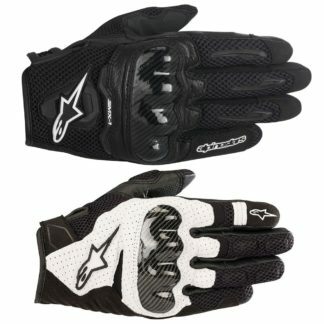 An essential piece of kit that may keep your hands dry, warm and comfortable. 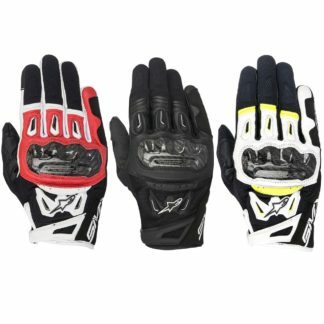 With a range that can cater for new riders, veterans and enthusiasts alike. 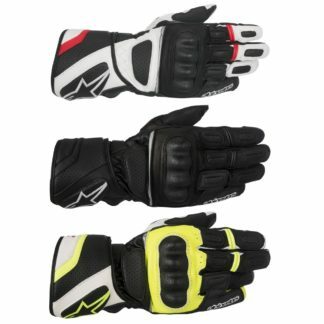 The gloves below are aimed at road & track users rather than those looking to take their bike off road. 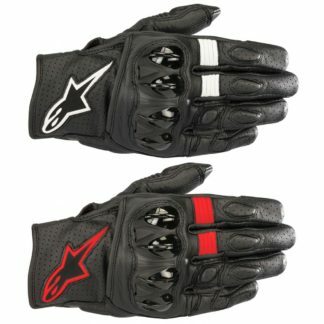 With a selection to fit all tastes dedicated to maximum performance, you’re sure to find the pair just right for you.